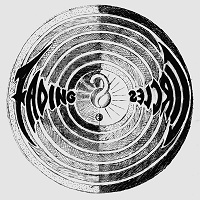 Fading Circles are a progressive metal band from Csikszereda (Miercurea Ciuc), Transylvania founded in 2002. In the spring of 2003 they made a demo record,. Their debut album is soon to be released.